The Diamond Tail Flasher wrasse, Paracheilinus attenuatus, is one of the most attractive yet lesser known species of Fairy Wrasses /Fairy Flasher from the Indian Ocean. 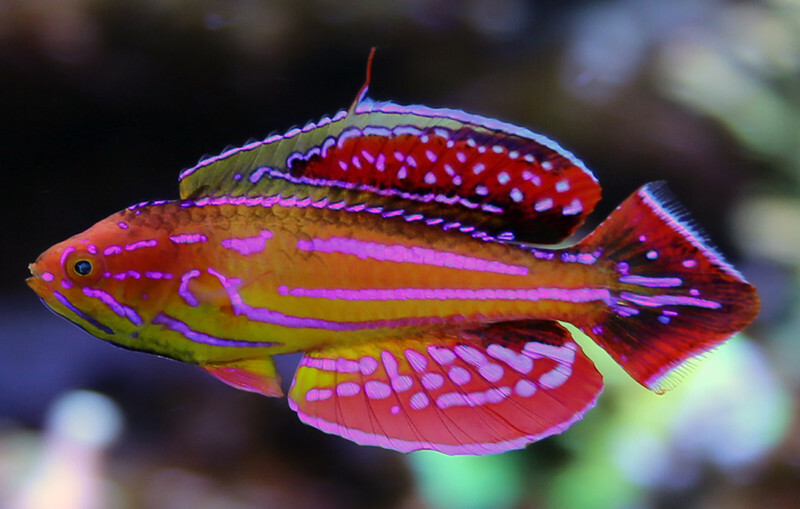 This fish is very much sought after and why not, with all its vibrancy and stunning hypnotic colors, rendering it the most photogenic of the flasher wrasses. The Paracheilinus genus are known as flasher wrasses because males put on an extraordinary display of exaggerated movements and intensifying “flashing” colors when courting and mating. Aside from the display, male Diamond Flasher Wrasses look great even without being in full nuptial coloration making them great acquisition candidates for aquariums. 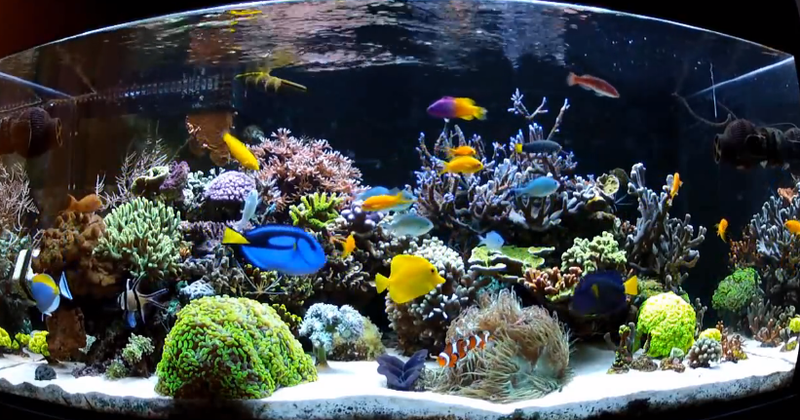 Aquarists debate the exact number of flashers due to geographical variations and hybridization issues, but it currently stands at approximately 16 species spread out from East Africa and the Red Sea, throughout all of the Indo-Pacific, and into the western Pacific Ocean. 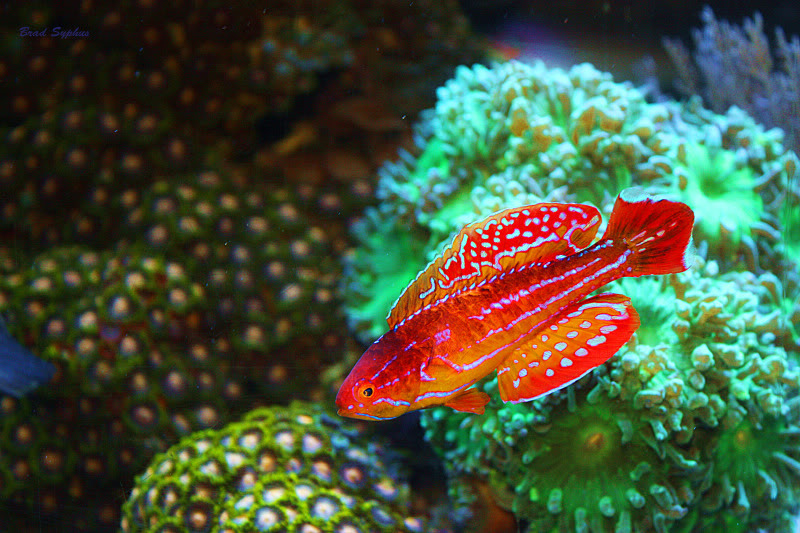 Diamond Tail Flashers are the only species of Paracheilinus in which the adult males sport a lanceolate or pointed caudal fin, hence the name diamond tail wrasse. 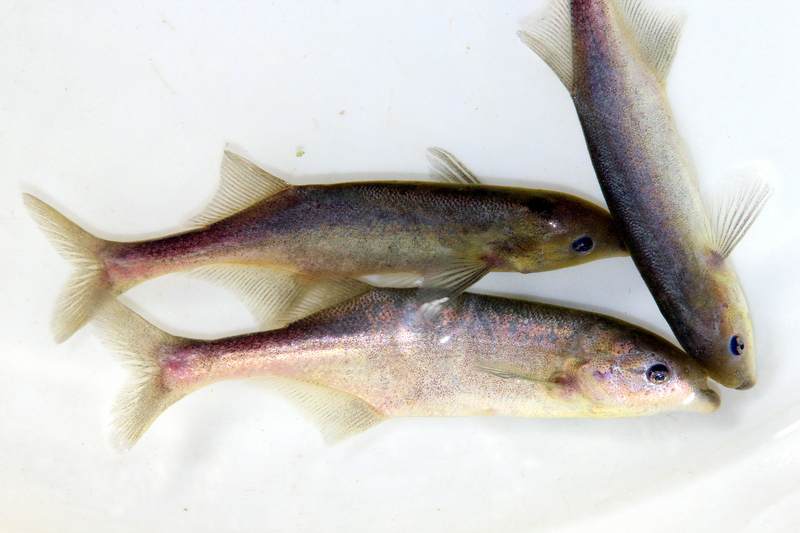 The females and young males have the more common round caudal fin. 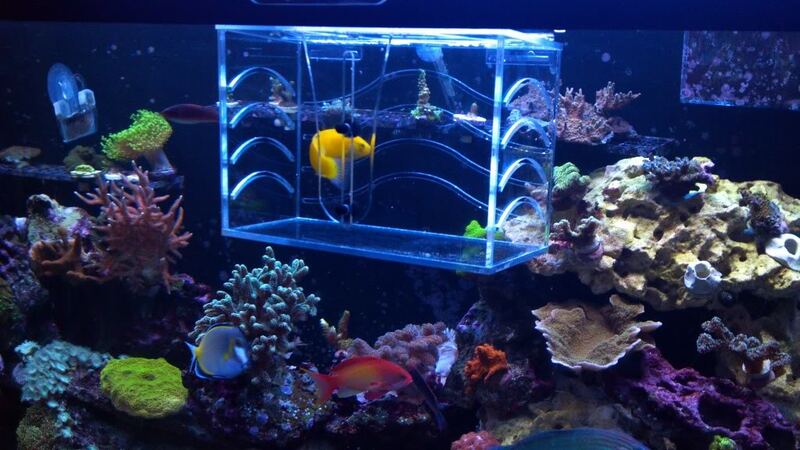 Due to the flasher wrasses desirability – they are common in the aquarium trade- we have received many requests to source for the diamond flasher. 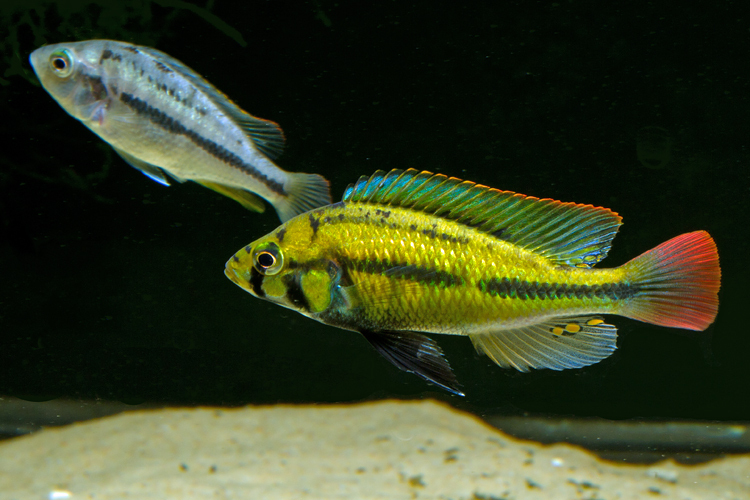 However, despite the fact that the flasher wrasses maybe common, it is unknown to some of the aquarists that some of the flasher wrasses are rarely available; the diamond tail flasher being one of them. While we may be able to offer a few Diamond Tail Flashers to the trade, these species are few and far between. 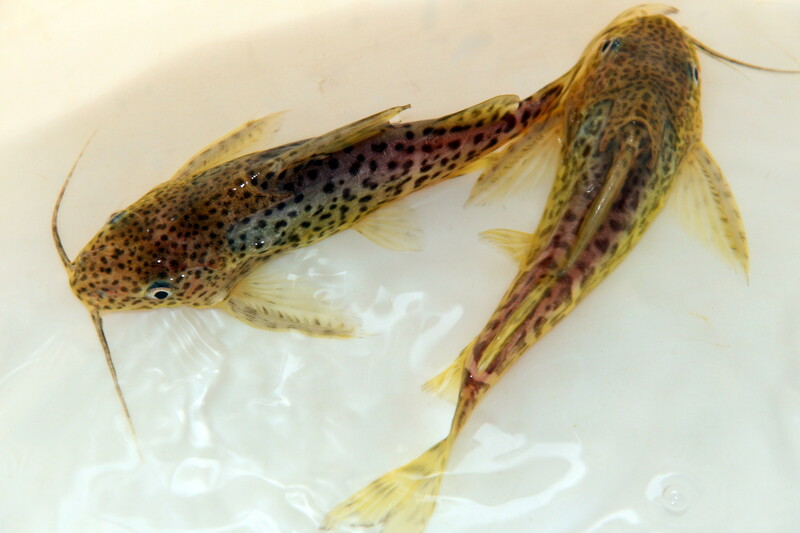 The fish which is found in East Africa, particularly our country Kenya, may only be found one or two in shipment with other wrasses after a long period of time. These fish appear in very low density and stays between 12- 25 Meters meaning that they must be decompressed so as to reach the surface, this can be very difficult for the smaller the fish. Moreover, out in the fishing ground, it may take our diving team a whole week sourcing for the Diamond Tail Flasher without even finding 1 piece. When you consider its rarity plus the retail cost of this fish compared to the cost used up in sourcing the fish, it makes little sense as we the fish would have to go at a very expensive rate. 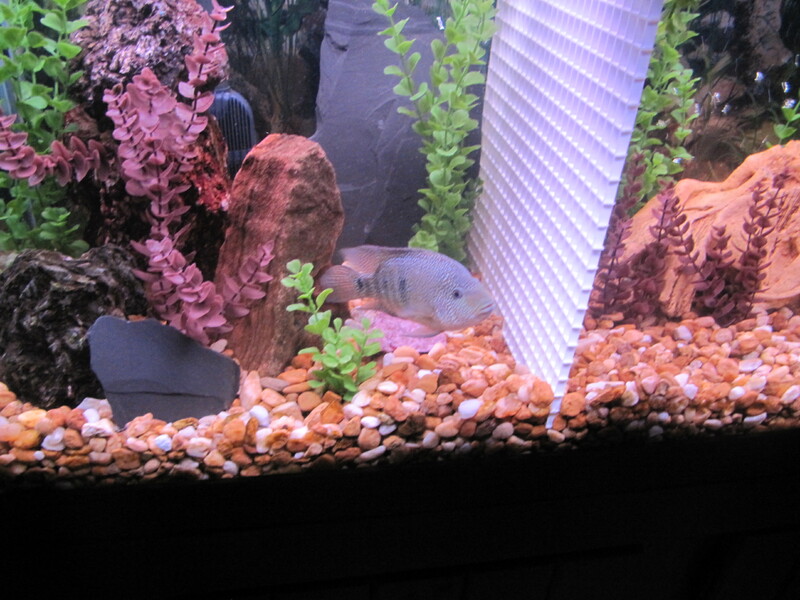 We find it therefore difficult to do business with this fish and have previously dropped all requests to source for this fish. We would like to inform our clients’ of the disappointing start to 2018 in some parts of the world where bad weather conditions are causing delays and cancellation of shipments thereby resulting in operational challenges, inefficiencies and increased cost. 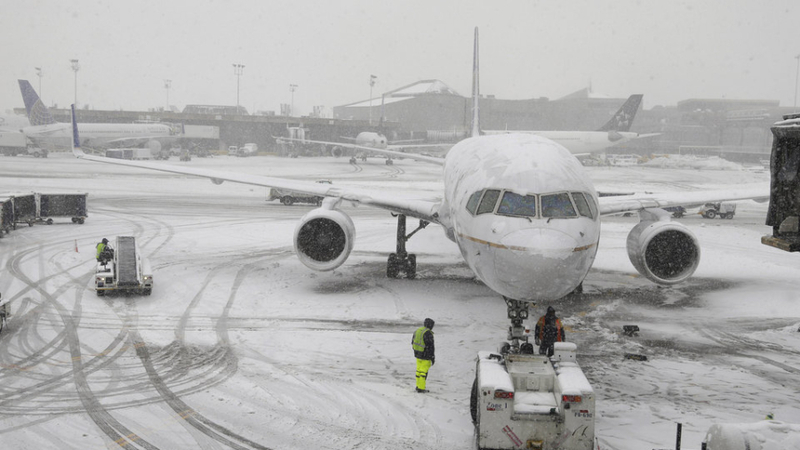 Heavy snowfall and below-freezing temperatures have highly affected our trade due to flight re-routing and cancellation of many carriers. Temperatures in affected countries are sinking below -20 degrees Celsius and forecasters predict they would continue to sink. To our beloved clients who are affected we apologize in advance and hope that the weather conditions clear up soon. In case of a delayed or a postponed delivery, we kindly request our clients to bear with us as these are unforeseen situations beyond ours or our carrier’s control.